Whether you are building a new home or simply remodeling your bathroom, our product specialists can help. We guide you in selecting quality fixtures and accessories for your kitchen or bath to help turn your kitchen and bath dreams into reality. We provide a comprehensive list of products for your residential, commercial and industrial projects. We keep our showroom fresh and up to date with the latest innovations, while continuing to help homeowners to fulfill their building or remodeling projects. We are one of the nation’s largest distributors of HVAC and plumbing supplies—including faucets, fixtures, pipe, valves and fittings, pumps and tanks, water heaters and much more. 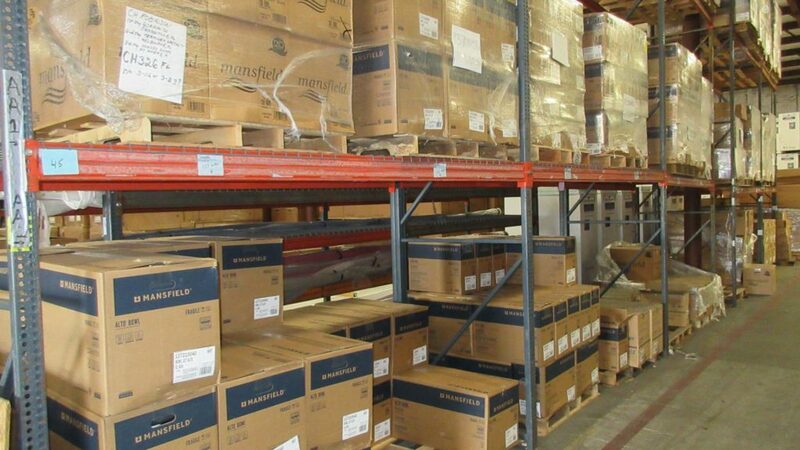 We maintain a diverse and substantial inventory for serving residential, commercial, light industrial, institution and government customers. 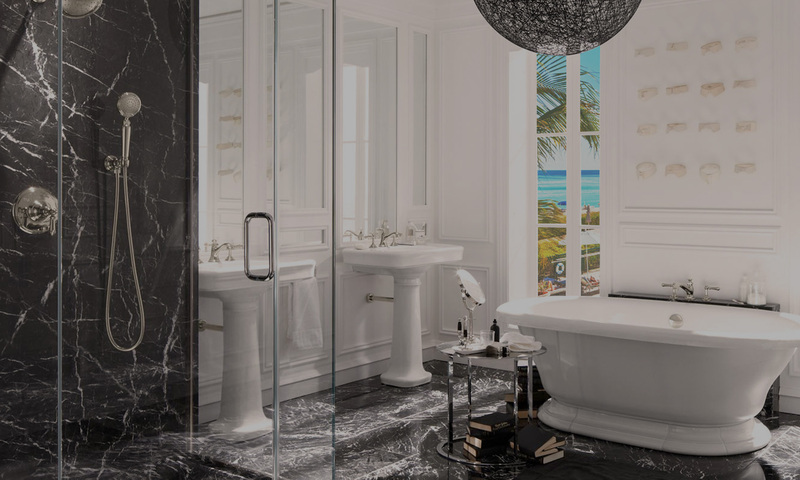 We proudly serve our Florida contractors with the best plumbing supplies and bath products—offering the industry’s premier lines. 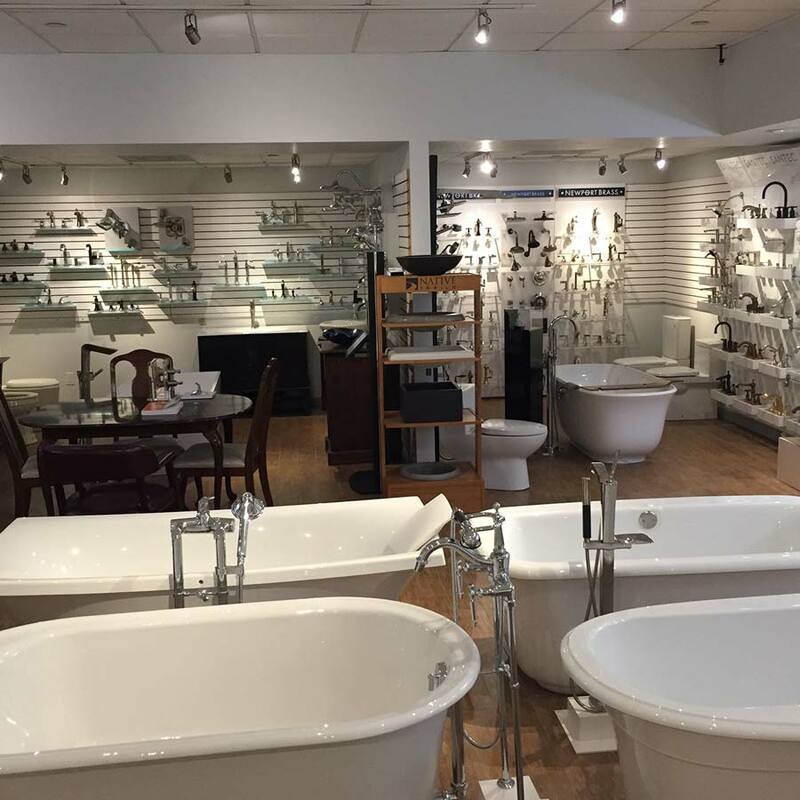 From our well-stocked sales counter, to our beautifully appointed showroom that features the finest bath and kitchen fixtures, our knowledgable staff delivers expert assistance from conception to completion. 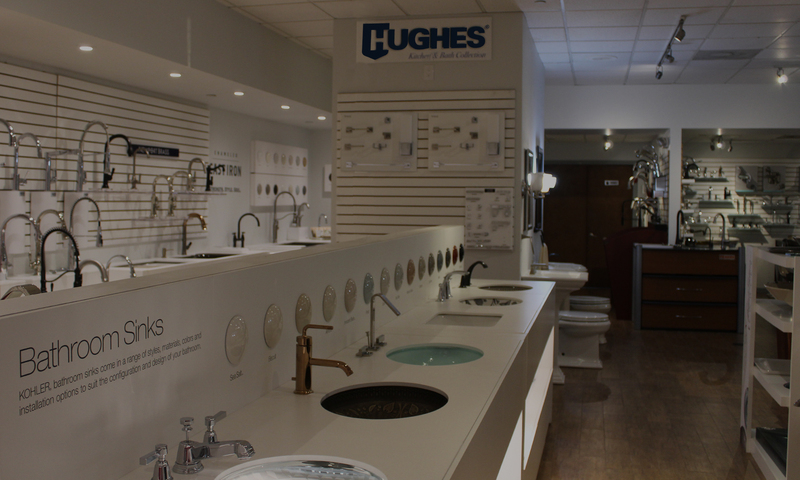 At Hughes Supply, we are more than a supply house. We are a partner to the professional. 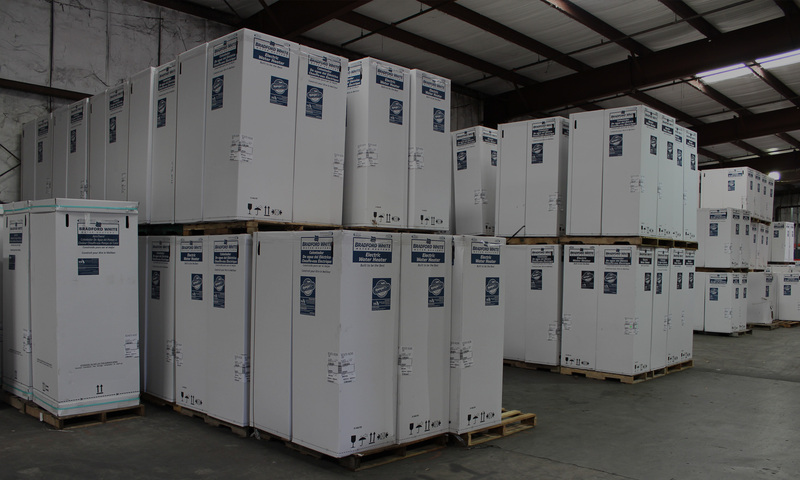 We are more than an outstanding Fort Myers plumbing distributor. 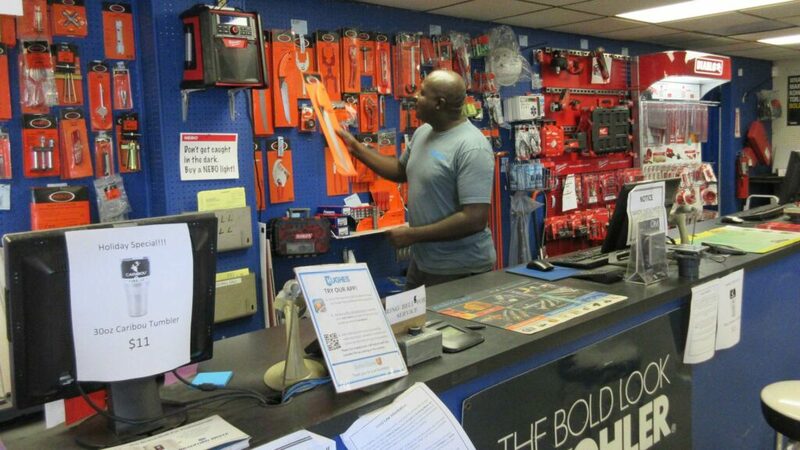 Our highly-skilled team members are dedicated to providing quality customer service. 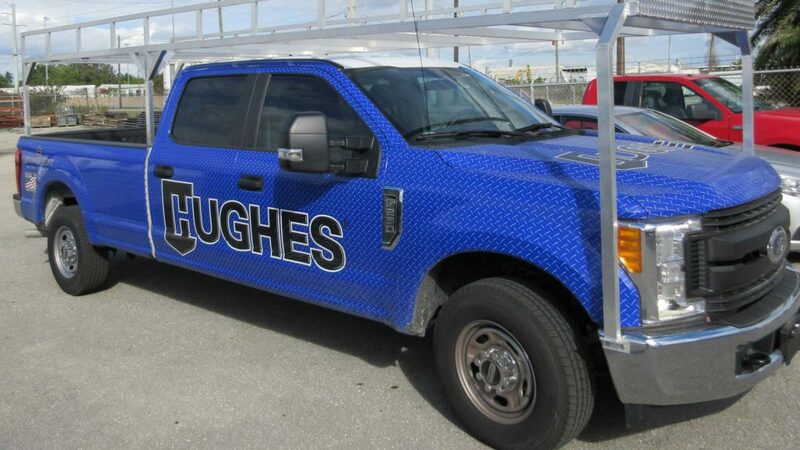 Hughes Supply offers value-added solutions—including technical advice and warehouse management—all designed to help our customers be more profitable.